A team of researchers from Professor Paul Weaver’s, Composites Materials group won the Collier Research HyperSizer/AIAA Structures Best Paper at the AIAA SciTech Forum and Exposition in Florida. AIAA SciTech Forum is one of the largest Aerospace conferences in the world with 4,000 participants from almost 1,300 institutions in nearly 40 countries and more than 2,000 technical papers reporting the latest innovations in aerospace. Bernal Institute now joins NASA Langley Research Centre, The DLR – German Aerospace Centre, US Airforce Research Laboratory & University of Bristol as previous recipients of the Collier Research HyperSizer/AIAA Structures Best Paper. 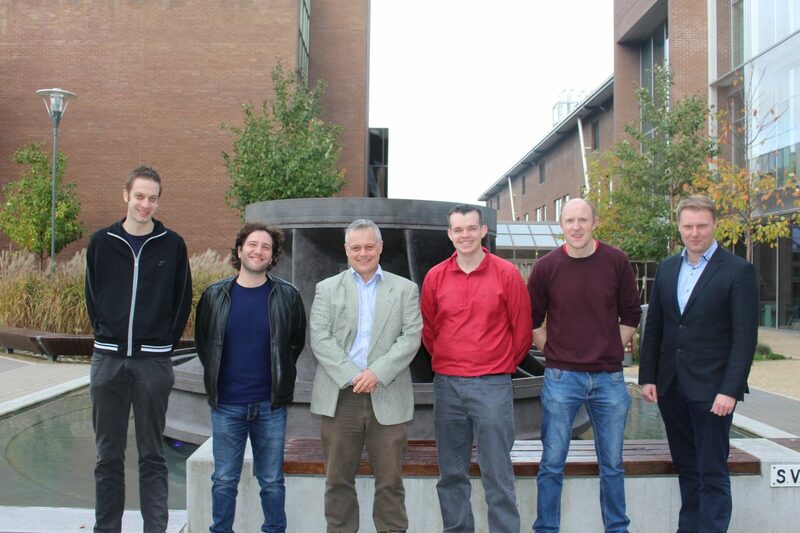 “Steering of Carbon Fiber/Thermoplastic Pre-preg Tapes using Laser-Assisted Tape Placement” is the title of the winning paper, the authors are Gearóid Clancy, Daniël Peeters, Vincenzo Oliveri, David Jones, Ronan O’Higgins & Paul Weaver.